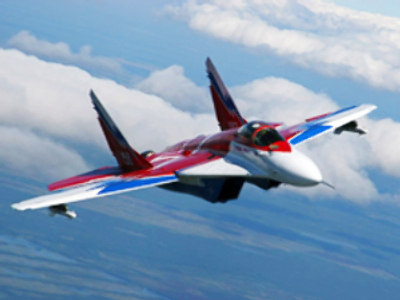 Russia's Air Force Chief has grounded all its MIG-29 fighter jets following a crash near the city of Chita in Siberia. The pilot, Lieutenant Colonel Valerian Koparyev, died in the crash. He was alone on board during the test flight. Russia's emergency ministry says nobody on the ground was hurt in the accident. Preliminary investigations indicate the crash was caused by a technical failure. In October this year another MIG-29 crashed in the region. 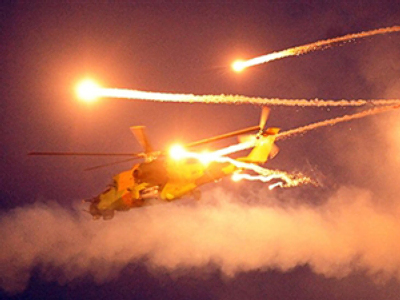 Back then the pilot successfully ejected the aircraft and survived. 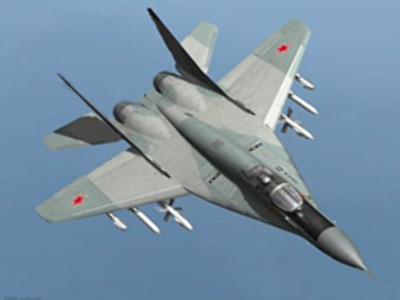 The fourth-generation MIG-29 jet-fighters, first produced in 1982, are common in the Russian Air Force and have been sold to many other countries.